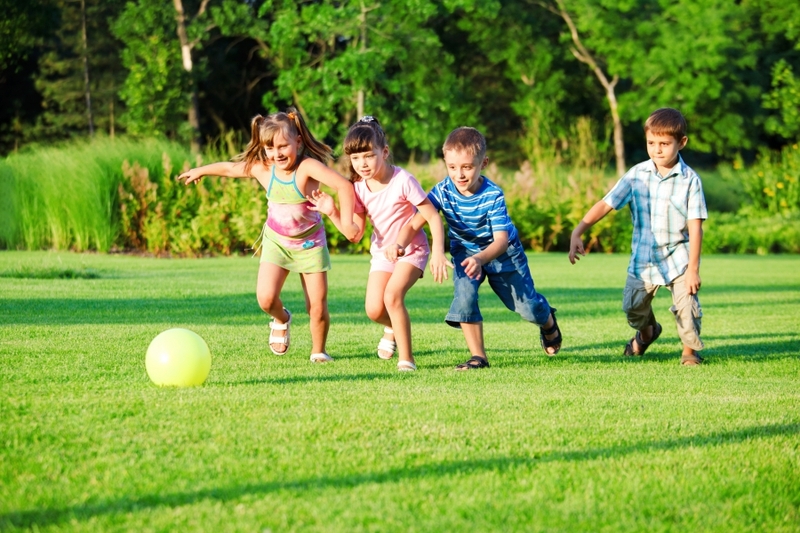 Child Care South Windsor: Sign Your Child Up For Our Soccer Classes! Foundation For Learning feels being on a team and in a creative environment is very beneficial to child care. We pride ourselves on our ability to create different environments so the children can learn different skill sets. One of our favorite new classes we are implementing in our program is our soccer classes. Soccer is a fun game, with a team atmosphere, that requires many different skills. Soccer class will help your child feel like they are a part of the team and learn cool tricks they can show you at home. Learning these core abilities will help your child develop their nervous system. Soccer has a great way of incorporating all of these traits to help your children be more coordinated, have better balance, and have more agility for other tasks. We will give them the direction to run in, show them the correct way to kick the ball, and so much more! Running is a huge part of playing soccer. This will keep your kids active and will teach them how to run short distances at a faster pace. This is key for good soccer skills. If they become good now who knows, they may become one of the pros! Soccer brings a skill of paying close attention. This is good for children to learn at a young age because they will be using this skill their whole life. They will need to keep an eye on the ball and listen to their opponents to see where they should go. They need to also be aware of the other team as to where they are going and what their next plan of attack is. Our soccer course is a great way to teach your child how to be a good team player and to enjoy team sports. They will learn a lot in our soccer class, and they will always be having fun doing it! Please contact any one of your locations in Glastonbury, South Windsor, Southington, or Milldale for any of your child care questions. The class is a 10-week session and is $110 sponsored by Soccer Shots. The classes are every Friday from 9-10:15am. We are always ready for your questions, and always looking for more fun and curious kids to join our program!